Hunt Hyde County NC With Us. Welcome to GGS Outfitters and Hunter’s Paradise in historic Hyde County. 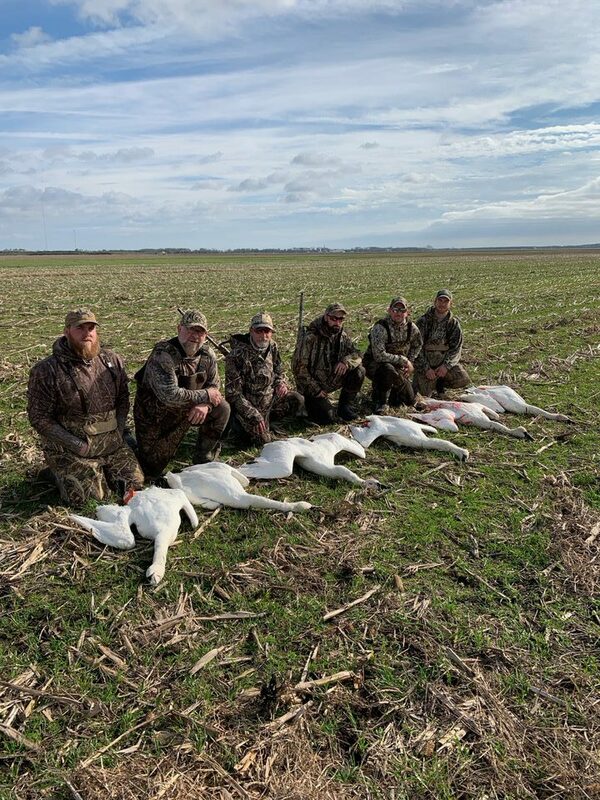 Since 1997, Captain Brad Gurganus and his guides have been taking hunters for duck, swan and bear hunts in Hyde County, near historic Lake Mattamuskeet. 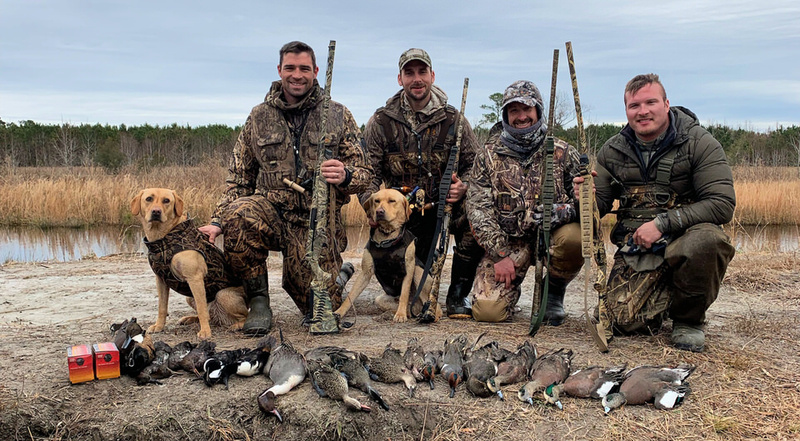 This area is known for the wintering Tundra Swan and a variety of ducks including Bluebills, Red Heads, Mallards, Pintails, and sea ducks on Pamlico Sound. 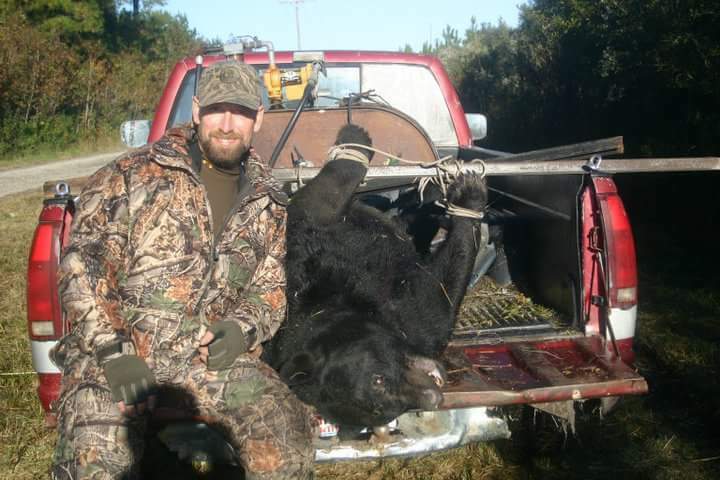 If you are after that trophy bear, Hyde County is known as “Bear Central.” The Raleigh News & Observer has said, “Hyde County has the perfect combination of thick pocosin vegetation that is lush with berries in the summer and agricultural crops that help bears pack on the pounds in the fall and winter.” GGS Outfitters knows how to find them. Enjoyed the hunt guys. The kids are still talking about it nonstop. Much appreciated. Brad and crew are fantastic. I cannot tell you how impressed we were with the effort that he made to make sure my boys and thier friends got a great day of hunting. Going to Swan Quarter, staying at the house, and hunting the impoundment was a wonderful adventure. We will be return customers as often as we can! Had a good time with guides at Gurganus Guide Service. 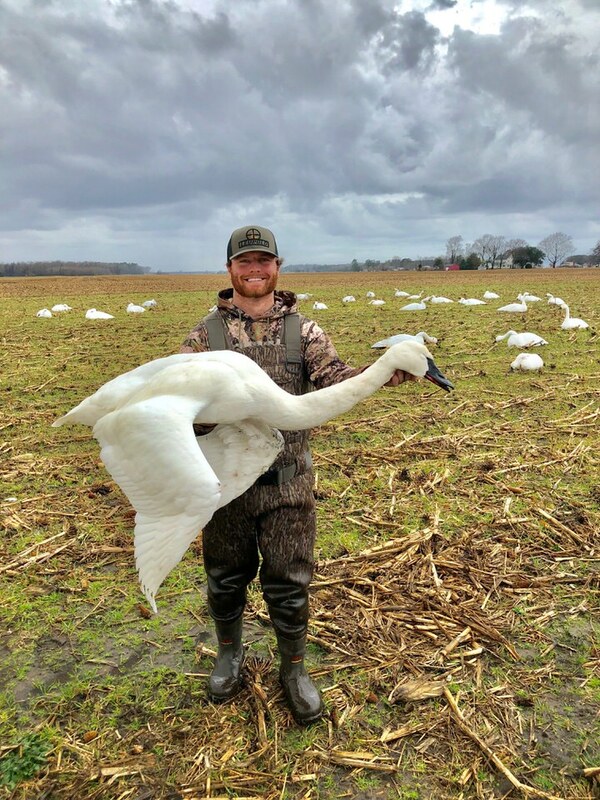 It was my first time shooting a swan and it’s something everyone should experience! Josh was our guide and he did an awesome job each day doing the best he could to put us on ducks and swans. Got to ride around with Josh and Jonathan just like friends in between hunts, showing us family farms and some awesome waterfowl scenery! Brad and the guys were always honest, which is something you don’t find most places, and they did everything to make us feel at home! I wouldn’t hesitate to book another trip! 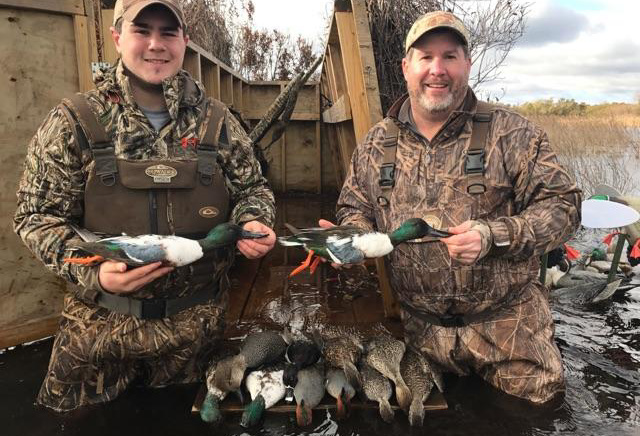 I took my two boys down to hunt with Brad. They took great care of us and went above and beyond the call of duty to look after the boys. It was a 5 star time for sure! Brad is the real deal. Fair, honest, and an expert caller. Top-notch equipment. 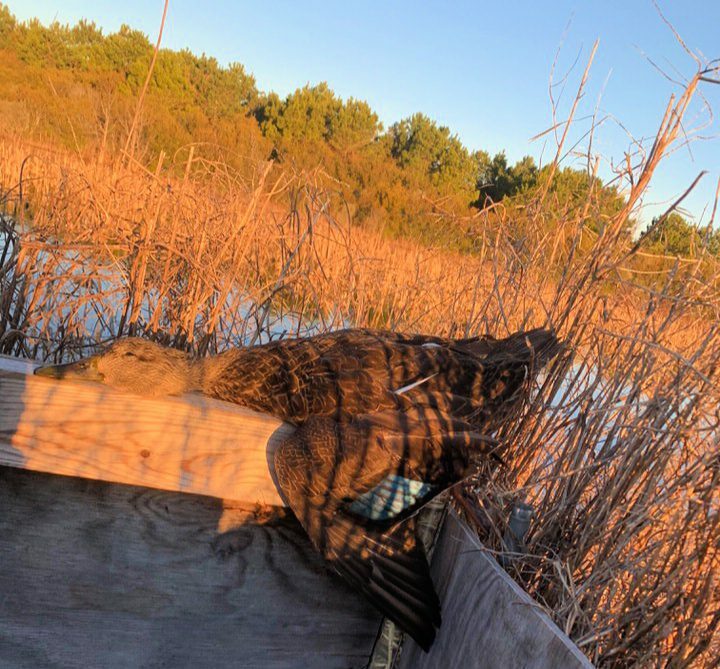 He works hard to insure you have a great hunt regardless if the birds are flying or not. 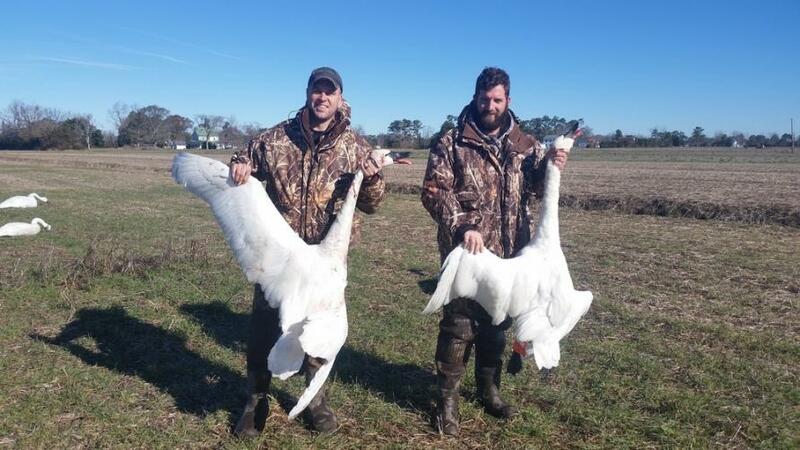 My wife shot her first Swan with Brad, and he was the perfect gentleman. I have hunted with guides up, and down the NC coast, and have had my share of “rip off ” guides in my day. Book with confidence, you will be in good hands with Brad. We had a great hunt. 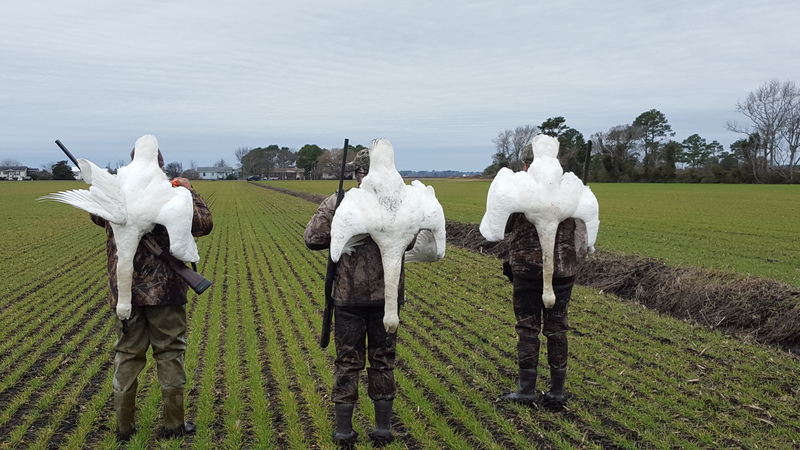 It was freezing and the swan were slow to show but the guides took it as a personal challenge to make sure both of us got our birds. 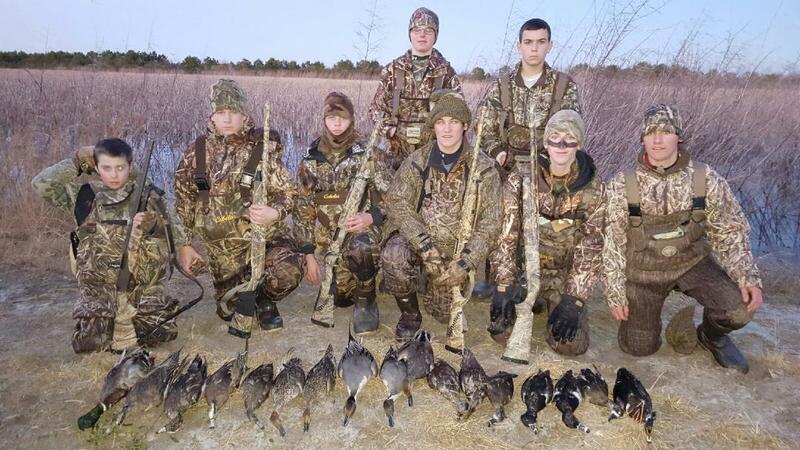 I would recommend to everyone who needs to book a hunt.